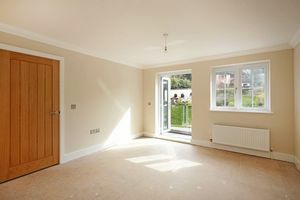 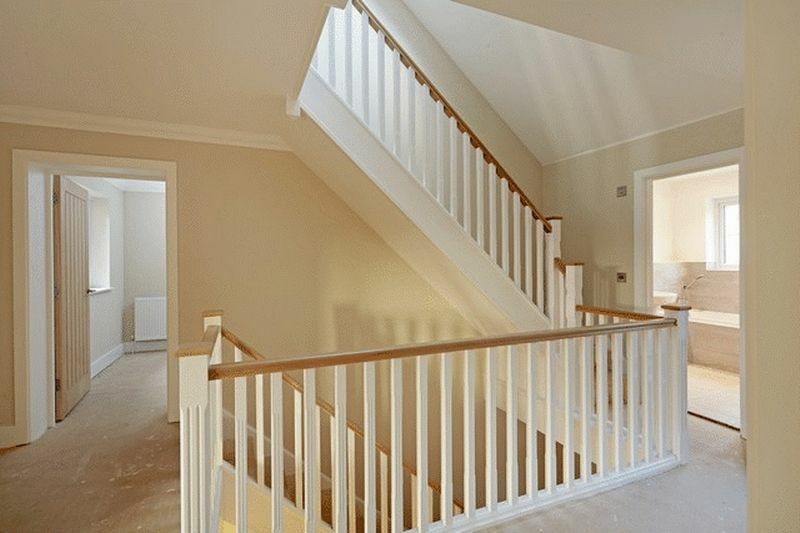 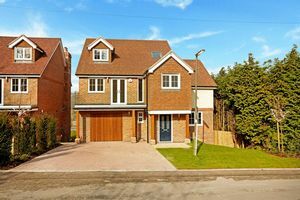 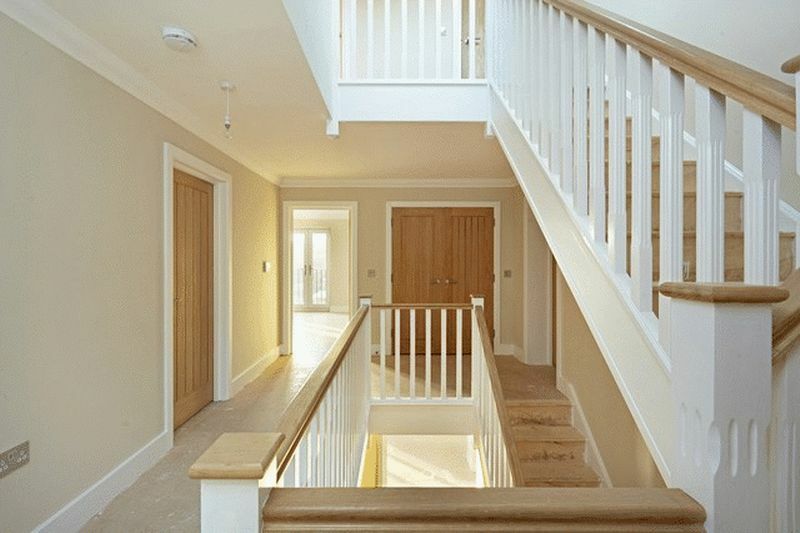 NEW HOME - An Outstanding Detached 5 Bedroom Family Home. 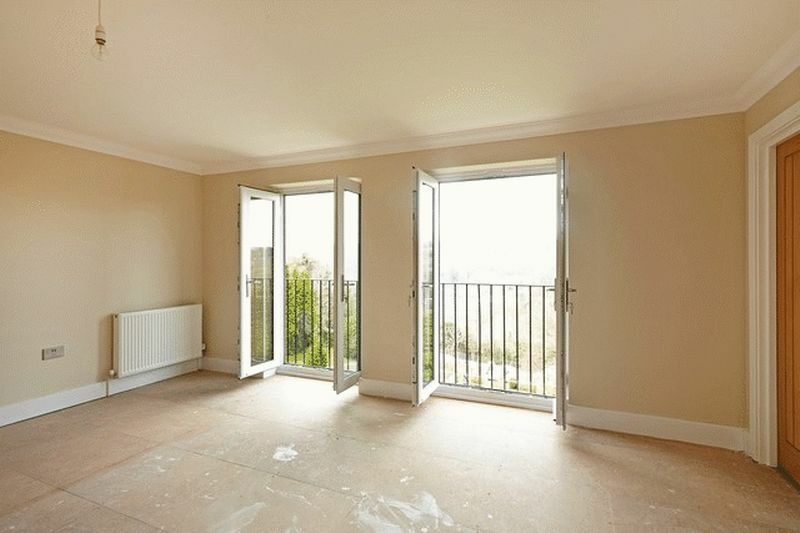 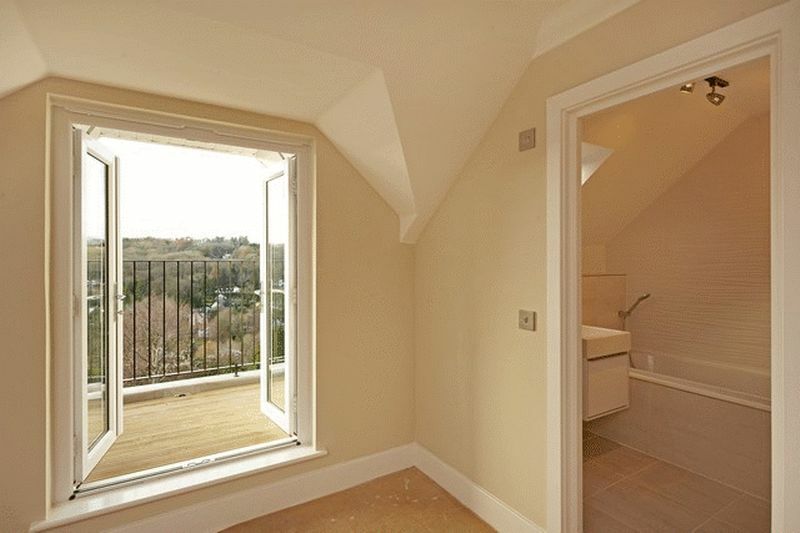 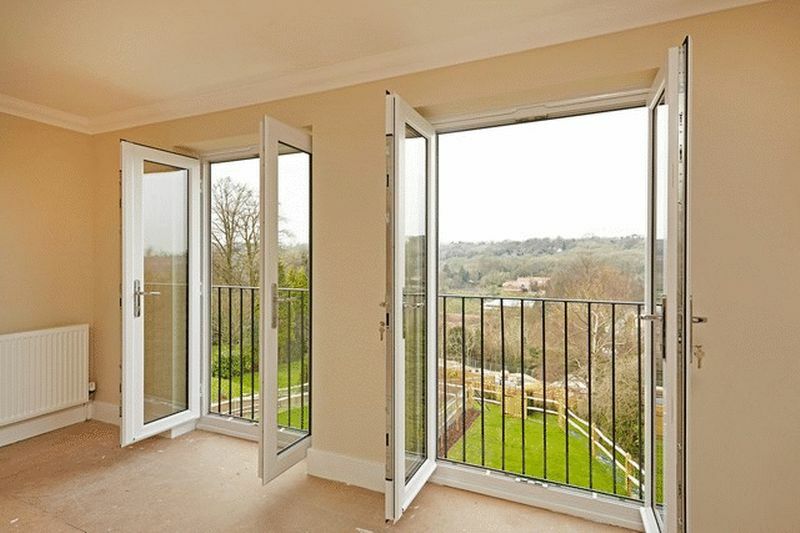 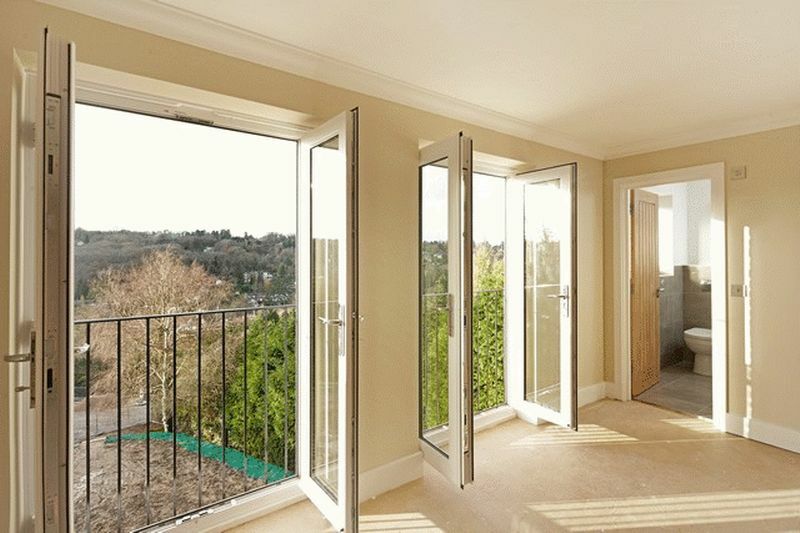 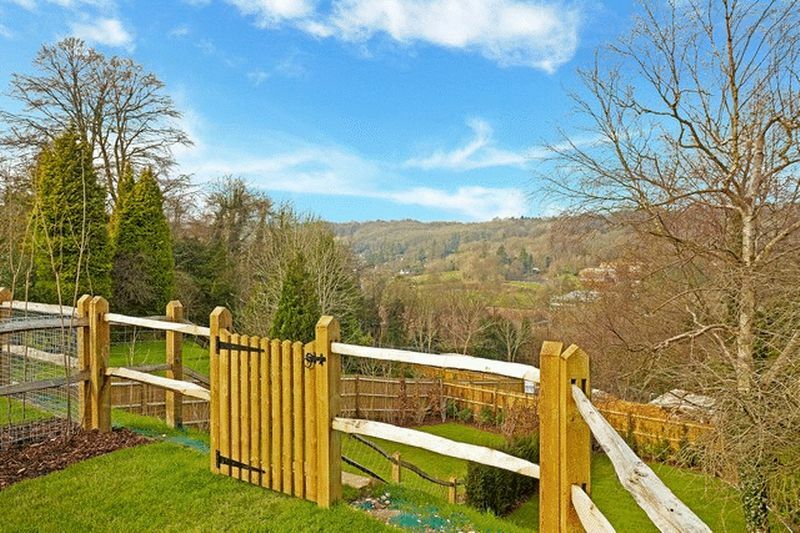 Offering versatile accommodation over four floors, attractive views over Harestone Valley and a desirable location within walking distance of Caterham School and Caterham Town Centre. 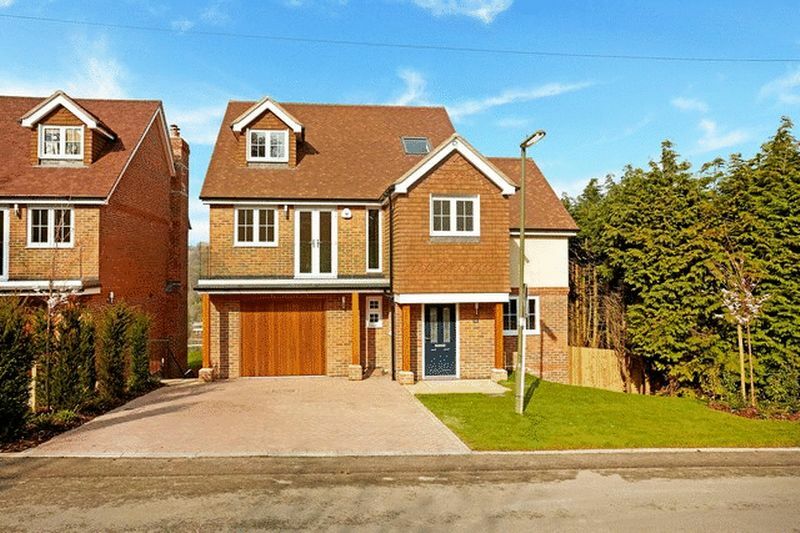 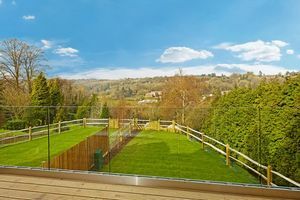 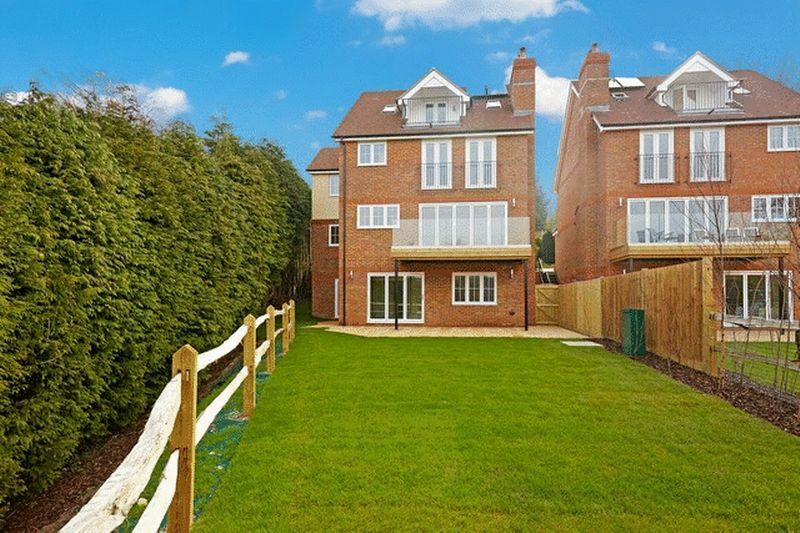 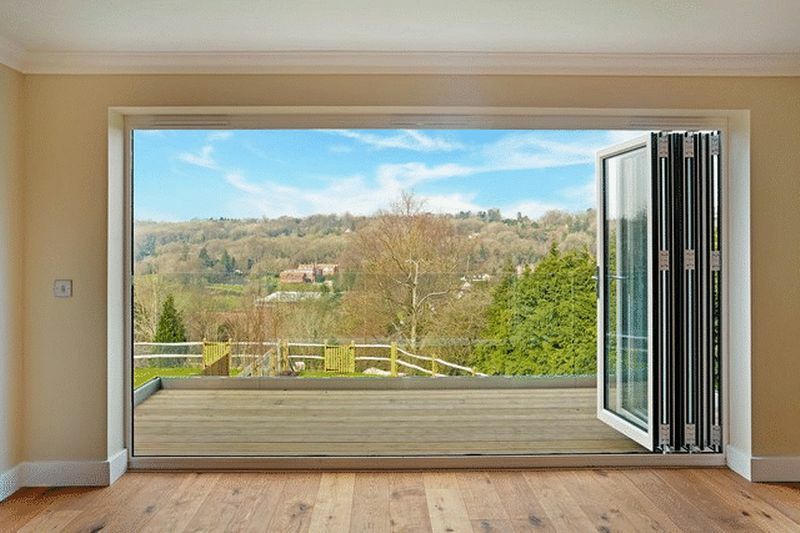 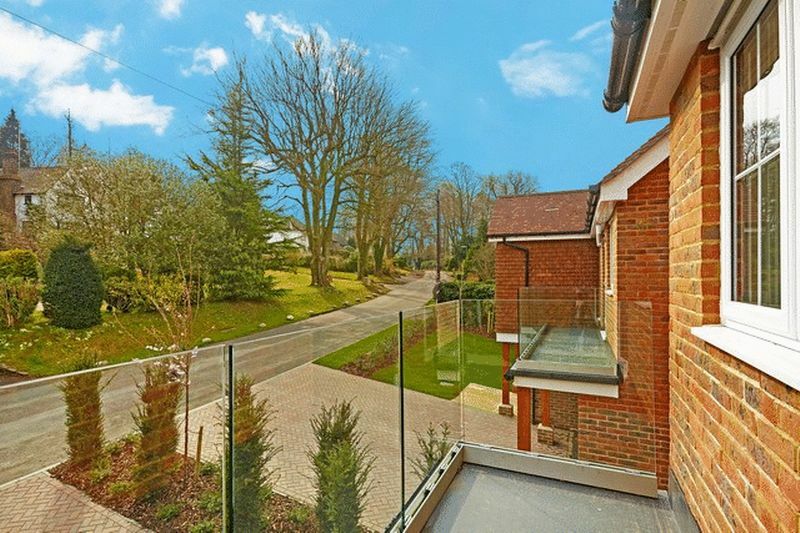 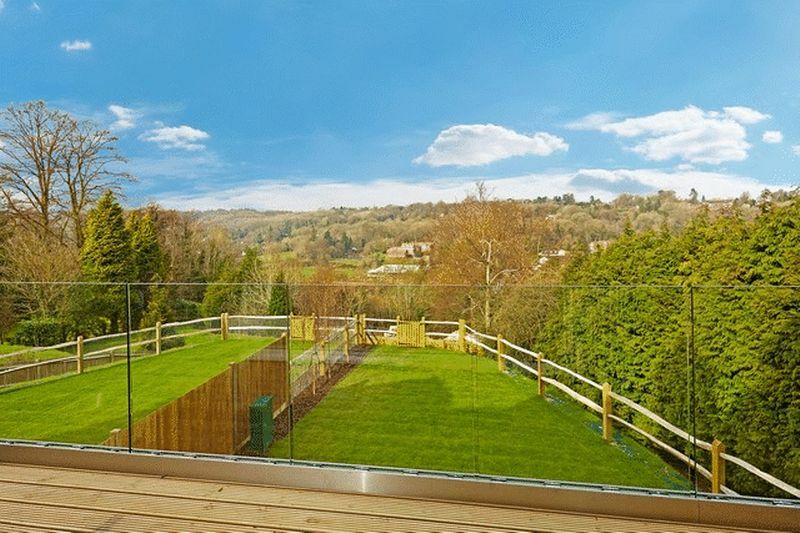 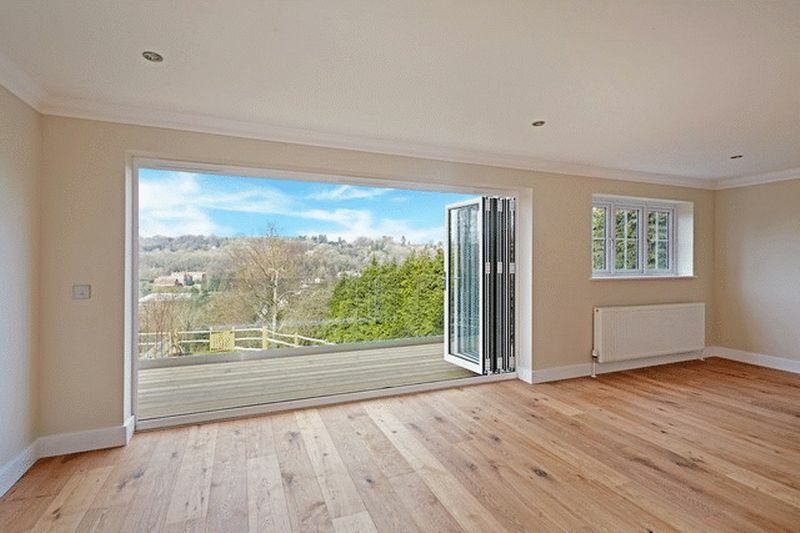 A brand new 5 bedroom family home of 3111 Sq Ft situated in a position enjoying far reaching views across Harestone Valley and close to Caterham School and Town Centre. 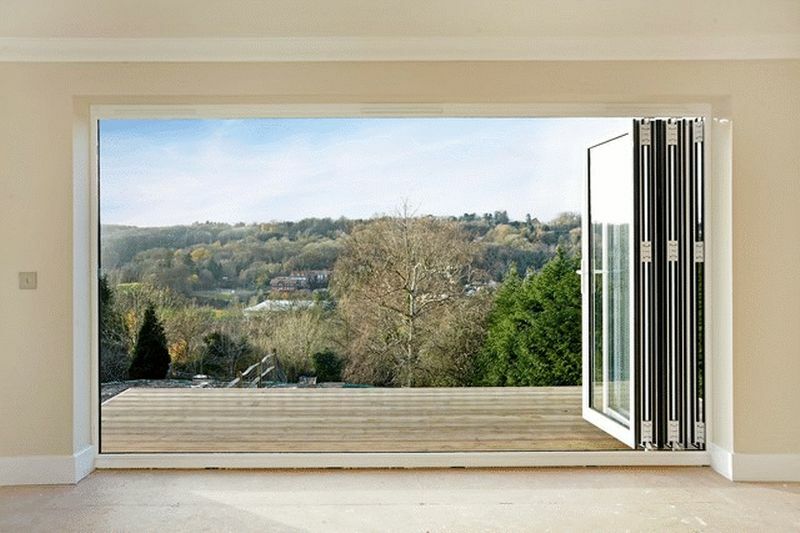 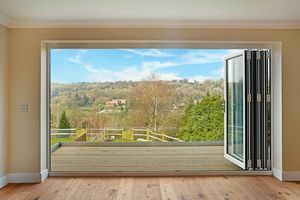 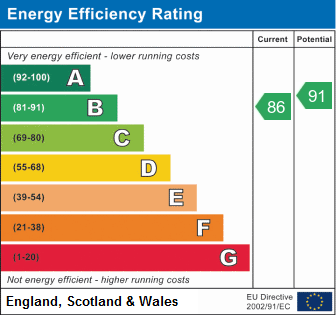 The property has been built to a high specification with modern conveniences and benefits from energy saving installations to reduce fuel costs. 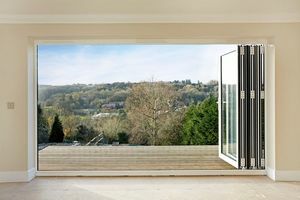 Occupying a commanding position and maximising the views is a sitting room with fireplace and bi-fold doors opening onto a terrace with glazed balcony. 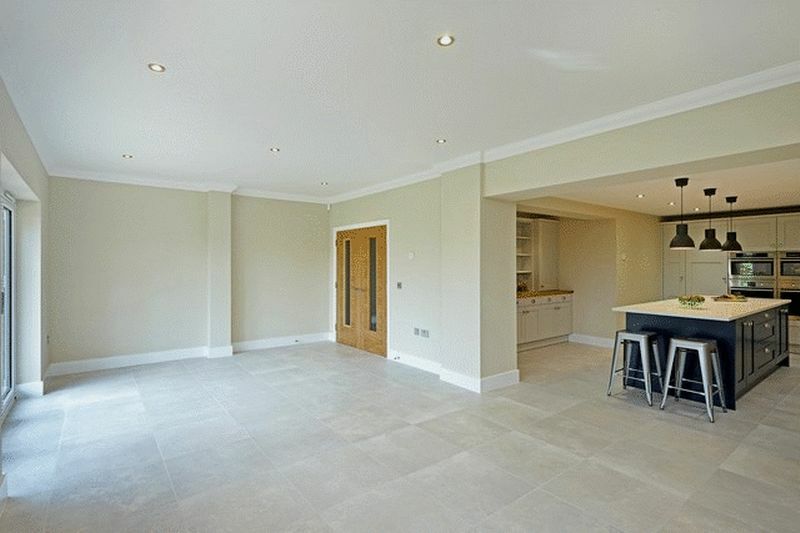 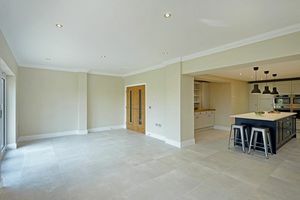 On the lower ground floor is a stunning kitchen/ diner/ family room which is ideal for modern family living with space for dining and relaxing. 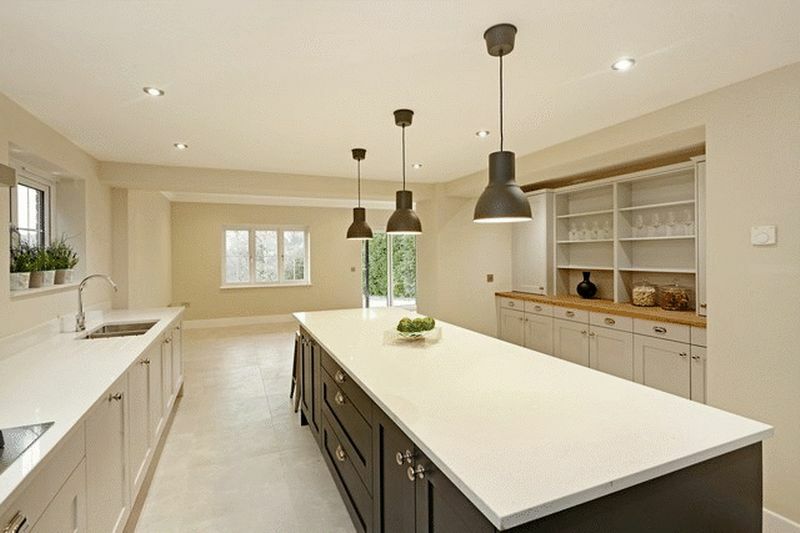 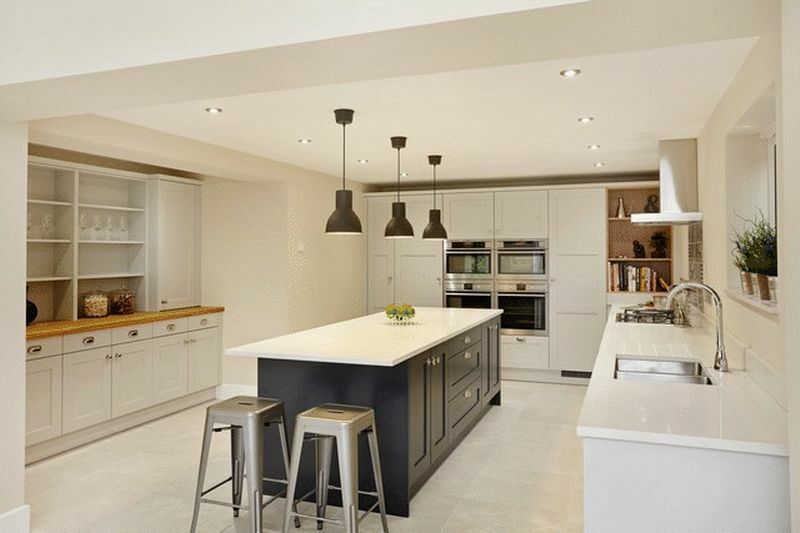 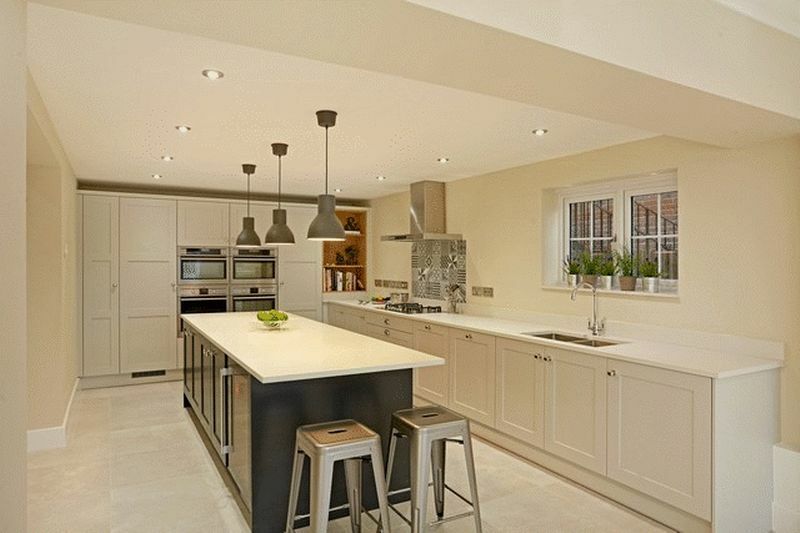 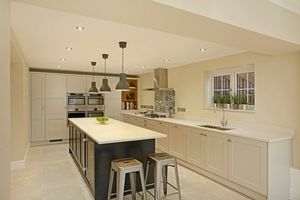 The quality Stoneham designed kitchen has a good range of units which are topped by granite work surfaces and incorporate a central island with breakfast bar. Integrated appliances include a steam & double oven, gas hob, microwave, full height fridge & full height freezer, dishwasher and washer/dryer. 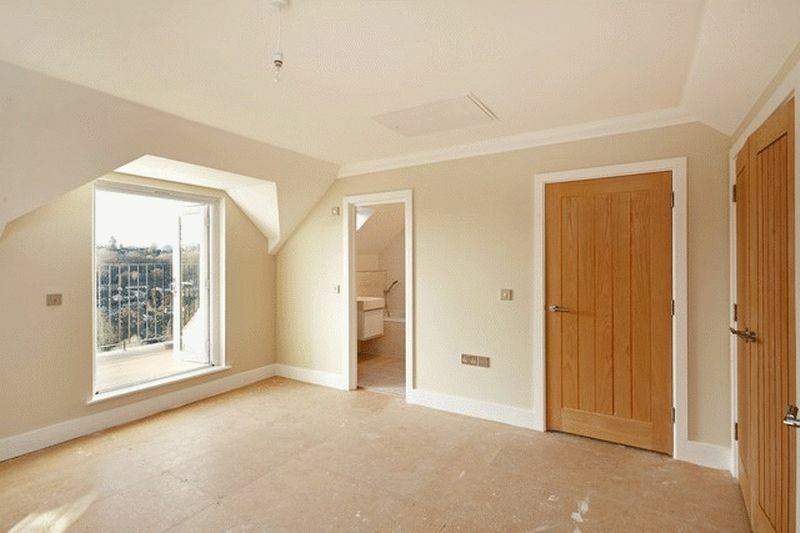 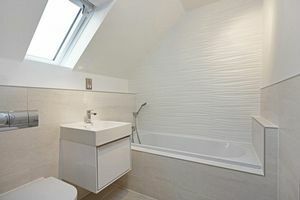 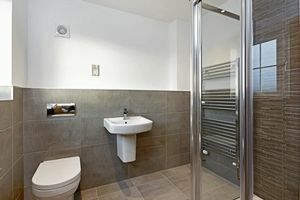 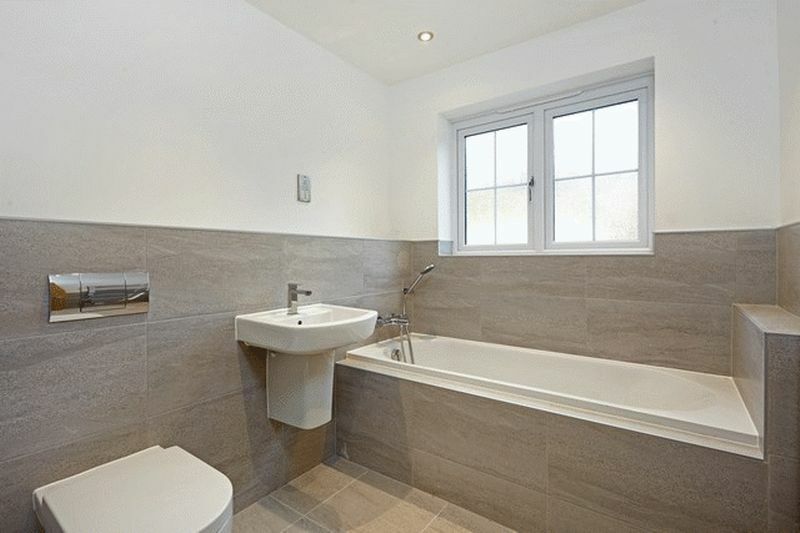 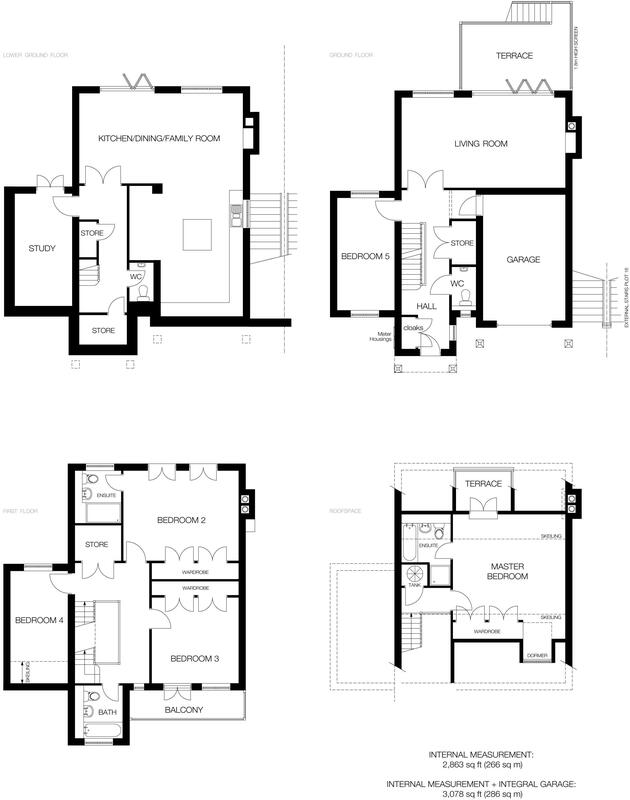 On the first floor are a stylish family bathroom, en-suite shower-room and 3 double bedrooms, one of which has a balcony. 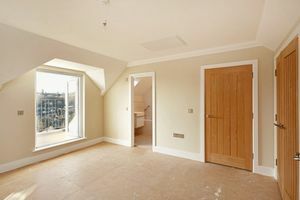 The impressive master bedroom has commanding views from its balcony and a luxurious en suite bathroom. 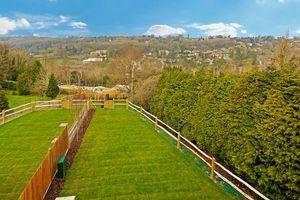 Please call 01883 744 344 for more information. 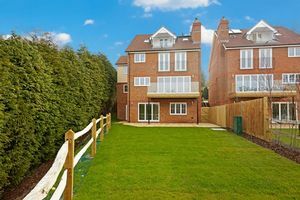 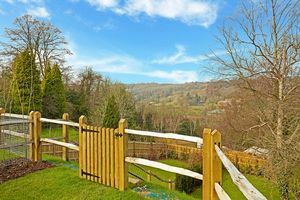 The property is situated towards the end of Harestone Hill which is a no through residential road moments close open Greenbelt countryside The property is also within warking distance ofa nearby Caterham School via a footpath. 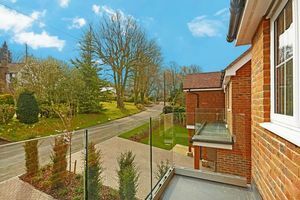 Caterham Town Centre and station is approx 0.8 miles with direct services to London Bridge and Victoria in approx 42 minutes. The M25 (J6) is about 2.5 miles.